It is already well-known that staff today are in pursuit of happiness – more than any other perk at their jobs. And here’s another valid reason why bosses should work harder towards providing their staff with that perk. 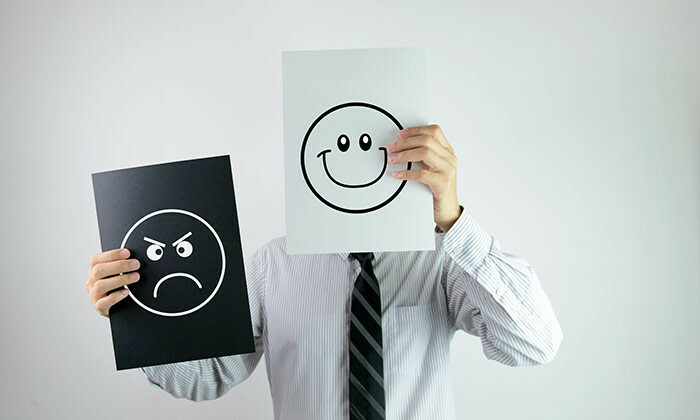 New research by GCC Insights highlighted the impact unhappy employees can have on the workplace. GCC’s chief medical officer, Dr David Batman, said that, although intangible, negative emotions can damage a business’s bottom line. Given the stakes, Dr Batman urged employers to look for signs of discontent long before they spiral into resignations. 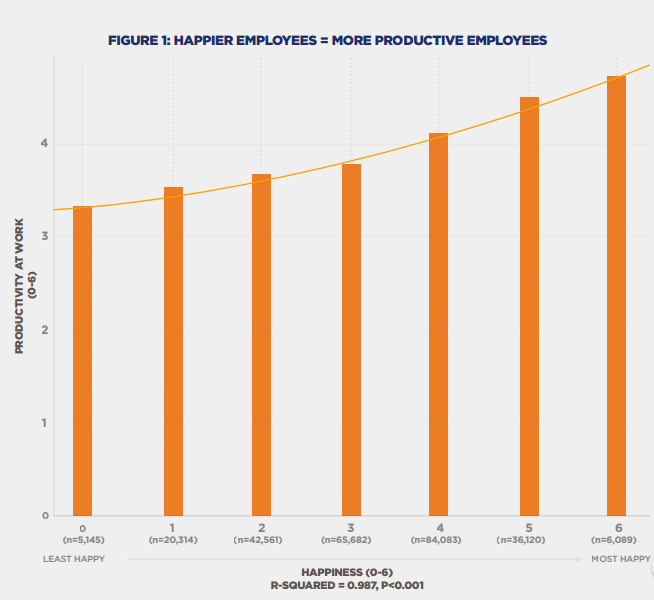 The report, surveying employee from 500 organisations in 70 countries, also found a concrete link between happiness and productivity in the workplace. The report also explained the different between happiness and engagement, stating that the two terms can’t always be used interchangeably. This distinction was rooted in the fact that that while engagement is purely a work-related emotion, happiness is broader and covers both professional and personal realms. However, the report added businesses still need to focus on happiness because even though the reason an employee is happy may have nothing to do with the workplace – happier workers are better liked and often out-perform their less happy colleagues. Thus, work is an appropriate place to start the conversation on happiness. “Leaders who understand this and initiate happy habits – like reflection, gratitude and mindfulness – can reap the rewards from a more productive workforce,” stated Dr. Sackett. Establishing and communicating corporate brands and enhancing the candidate experience are stumping bosses today. Here's why. ..